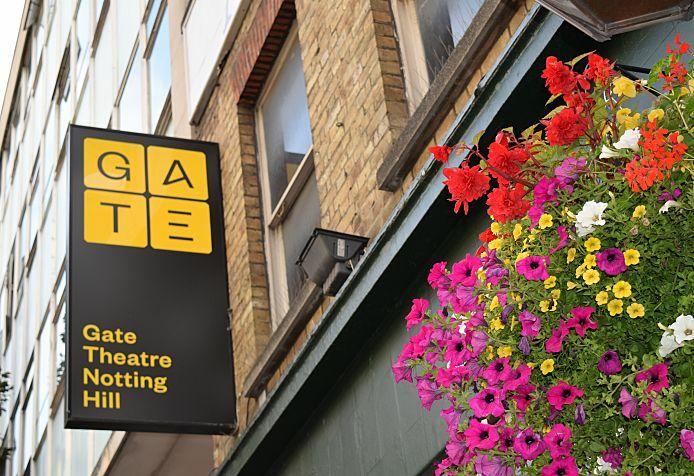 ​Here at the Gate, we pride ourselves on being a ‘teaching theatre’. What that means is that we give artists the opportunities to learn, create, and become exceptional theatre leaders of tomorrow. Our blog is another way of applying that mantra: we have designed a digital space where we can engage with our audiences, artists, and anyone interested in theatre so that they can gain further access to the Gate and the world of theatre at large. We post content that allows people to understand our productions even further – whether that’s behind-the-scenes musings from the creative teams or footage of our Gate Debates and Young People’s Night talks. You’ll also get an opportunity to learn more about the running of our theatre through interviews with Gate staff and posts about our sustainability policy, Green Gate. This is the space to be if you want to find out how we at the Gate do the things we do, and why.